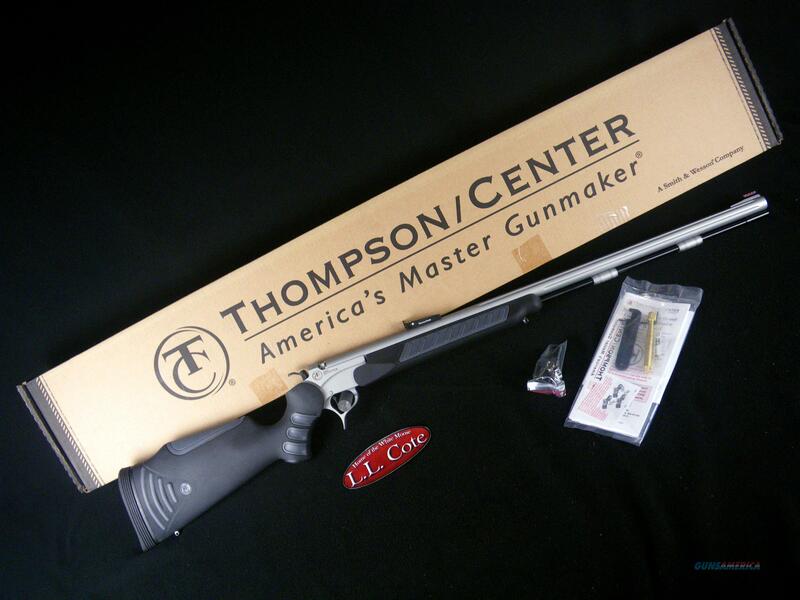 Description: You are bidding on a Thompson Center Encore Pro Hunter XT in 50cal with a 28" barrel. You don’t need the smoke to clear to know you took the perfect shot, but you do need a muzzleloader that performs on your level. The reliable Encore Pro Hunter XT .50 caliber muzzleloader features a FlexTech® recoil reducing stock, Quick Load Accurizor with reduced rifling at the tip for easy loading, Weather Shield® coating and a patented ambidextrous Swing Hammer®. Displayed images are stock photos. Any questions please feel free to ask (our phone number is in the additional information tab above).